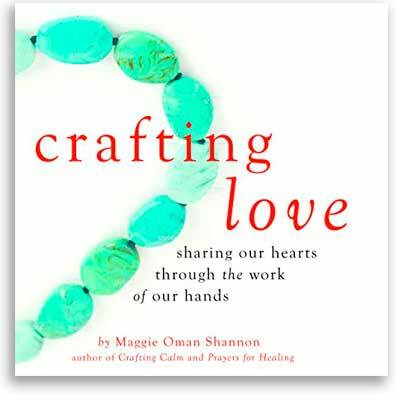 "...With the help of a few uplifting friends along the way, Maggie Oman Shannon will help you launch an exploration into your love of materials, love of the process, and love of everything and everyone around you through creating transcendent, one-of-a-kind projects with your own hands and heart." 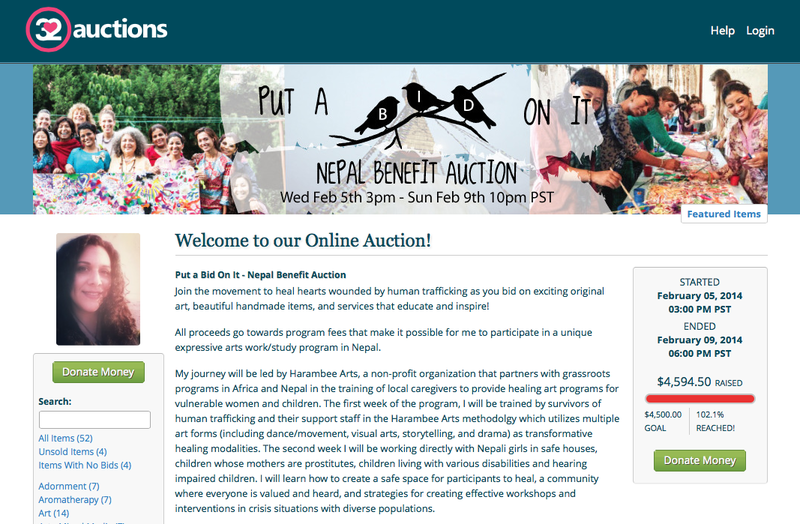 Created Indiegogo campaign for Harambee Arts Nepal ​in collaboration with a team of promoters and perk donors. 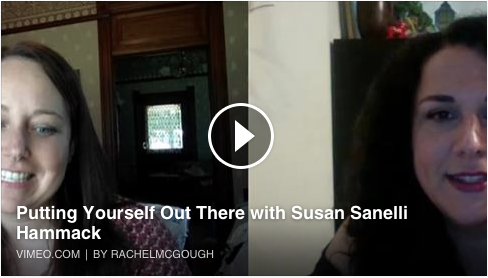 Raised over 6k (161% of fundraising goal) to send a team of trafficking survivors to an international expressive arts conference. The team received expressive arts training and made a presentation on their work and experiences as survivors. 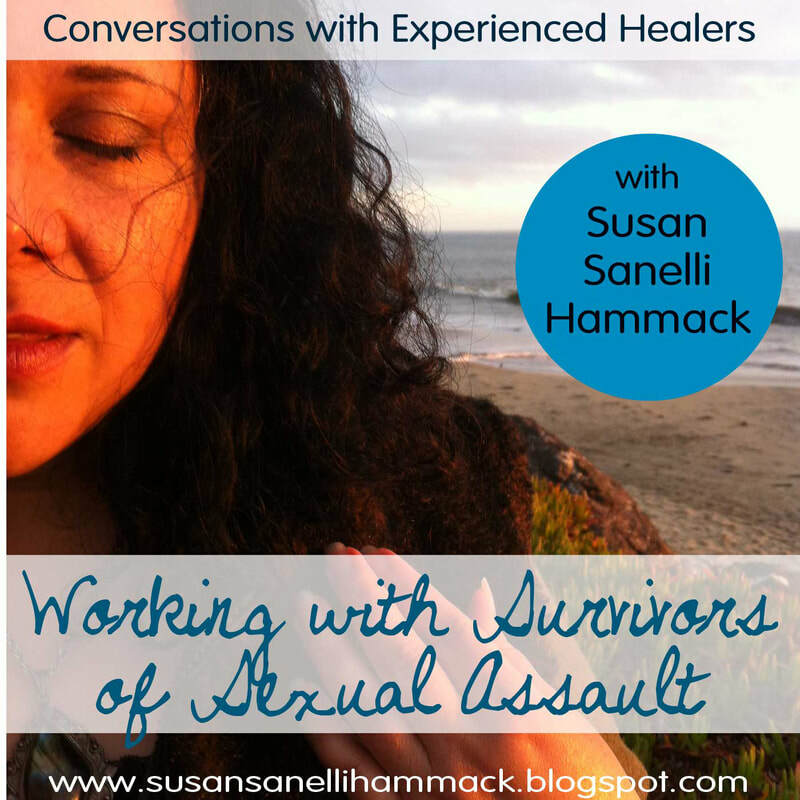 Produced series of interviews with experienced sexual assault survivor advocates and supporters including: Stephanie Gagos, Angelique Arroyo, Melody Ross and Kenny Sacht. Raised 4.5k (102% of goal) with an online auction featuring 52 items and 60 bidders. Money raised was used to fund a two week work/study to Nepal to study expressive arts facilitation with a group of trafficking survivors and their support staff.